Headerpop gives you some lifestyle goodies ideas you can personalize: small investments but a nice effect! Simple objects can make a difference and strengthen your relationship with your customers. Offering them your lifestyle allows you to turn them into ambassadors so these carefulness can have a real impact on your brand. Some objects are perfect to be personalized to your image and with your logo. However, our advice is to not overdo it. Keep a simple and refined design so that it remains a beautiful object before being a promotional object. Above all stand out from the competition by offering something unique and recognizable. Phone cases are not only useful for protecting our smartphones but they are also a real fashion accessory. Your lifestyle is unique? The case you will offer or use will be as well. Create your own design to customize your case is very simple on my personalized case for example. 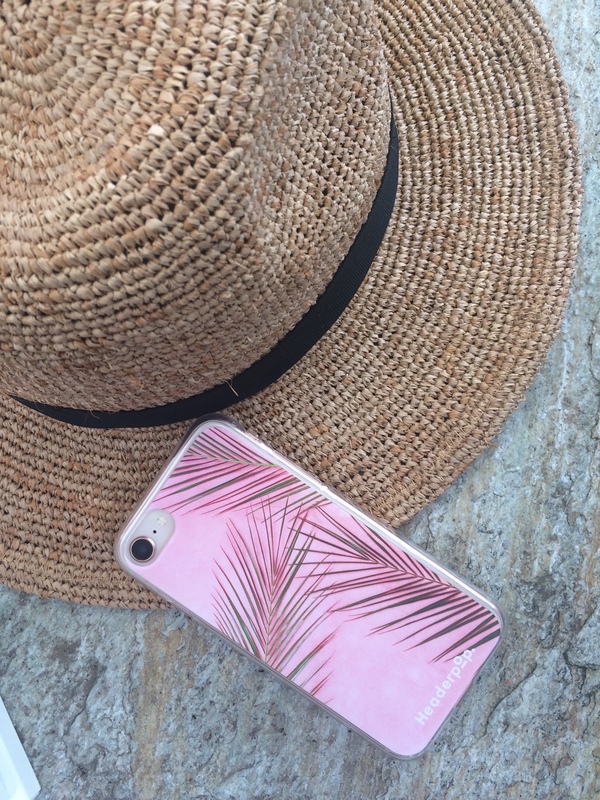 At Headerpop, we ordered phone case for the entire team to celebrate the summer, nice don’t you think? Whether you’re a hotel, a spa, a beauty salon, or any other establishment with chic and relaxed lifestyle the slippers have become a must-have! They are the symbol of luxury and holidays. 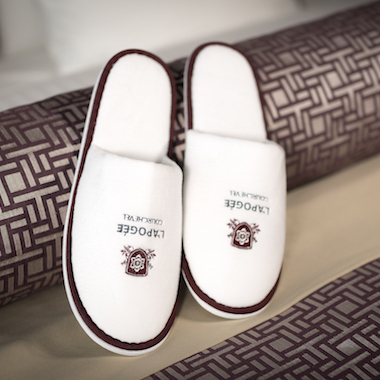 You will find in the Merveyl shop an astonishing wide range of hotel slippers which can all be customized to the image of your lifestyle (on request from the customer service). Candles are also successful. Merveyl, the specialist of the bespoke accessory, offers a solution to design your candle just like your lifestyle. You choose the container, the design, the color, the perfume. Which makes it a truly unique gift. A cup of coffee remains a timeless goodies. 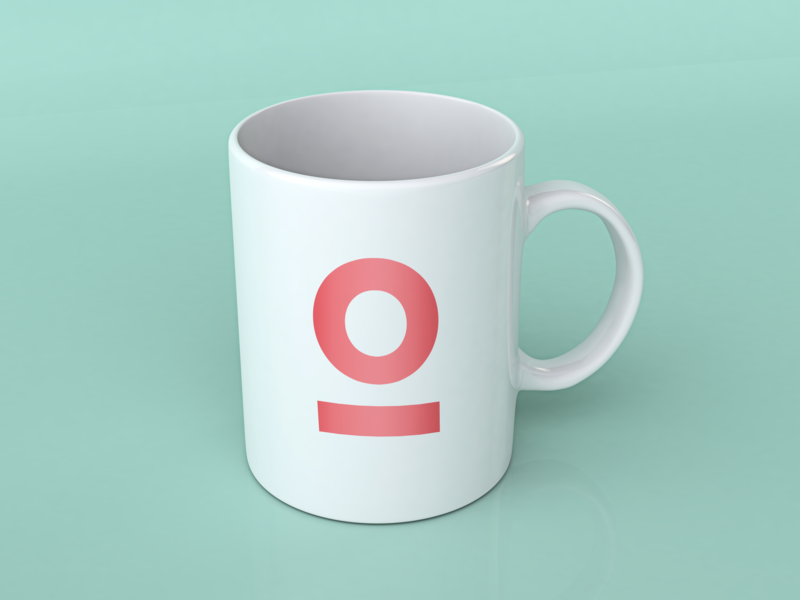 By simply adding your logo, a mug is an ideal gift for all your loyal customers. An opportunity for them to think of you every day and to show your lifestyle to their colleagues! Here are some websites where you can do it yourself: Camaloon, Vistaprint. Offering these goodies to your customers can create important and positive word of mouth communication. However it is very important to offer an object that matches your target. So the object is kept a long time and that gives you an important visibility. These small gifts are communication tools that will create a link between your company and your customers. The quality of the object is essential, so it is better to limit the quantity and select the people to whom you offer them than to distribute many objects that will end up in the trash. 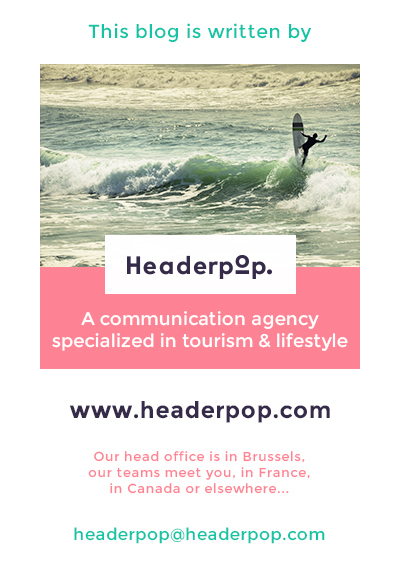 Do not hesitate to contact the Headerpop team if you want us to help you design great lifestyle goodies!